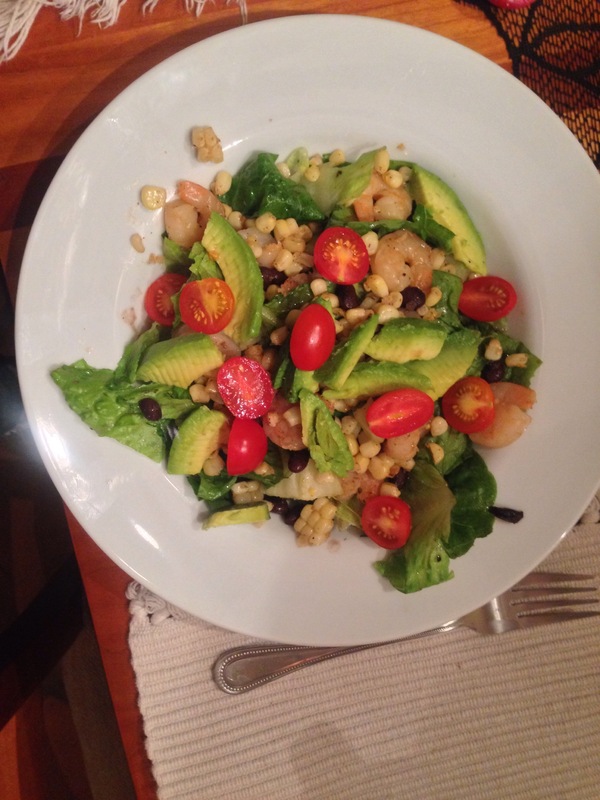 Romaine Salad with a California Twist. 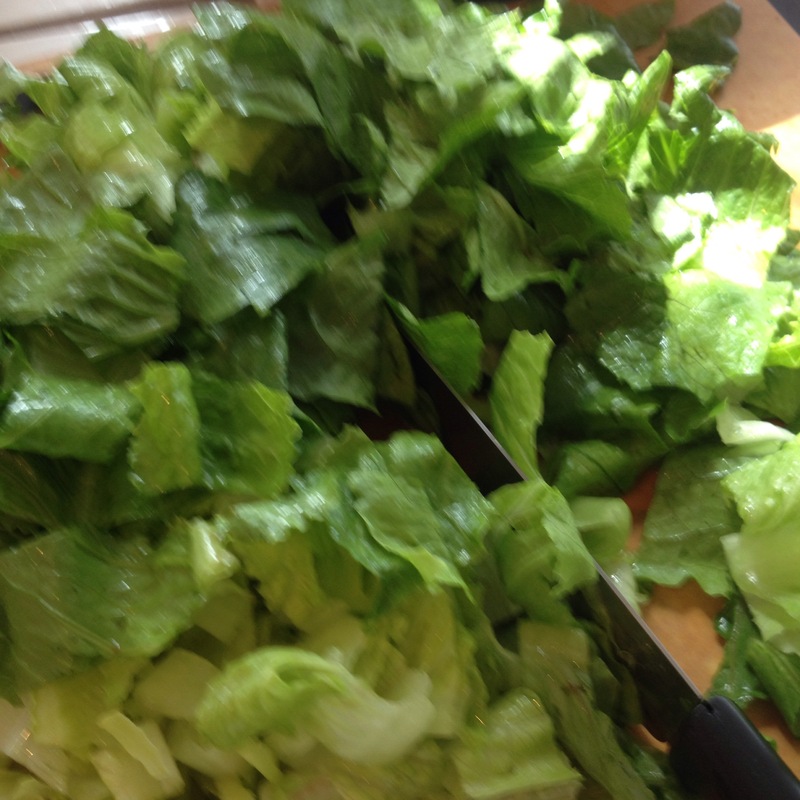 Wake up your lettuce, like mama would always say , by salting, washing and cutting it up in small pieces and placing it in colander covered with paper towels and putting it in the refrigerator for awhile. 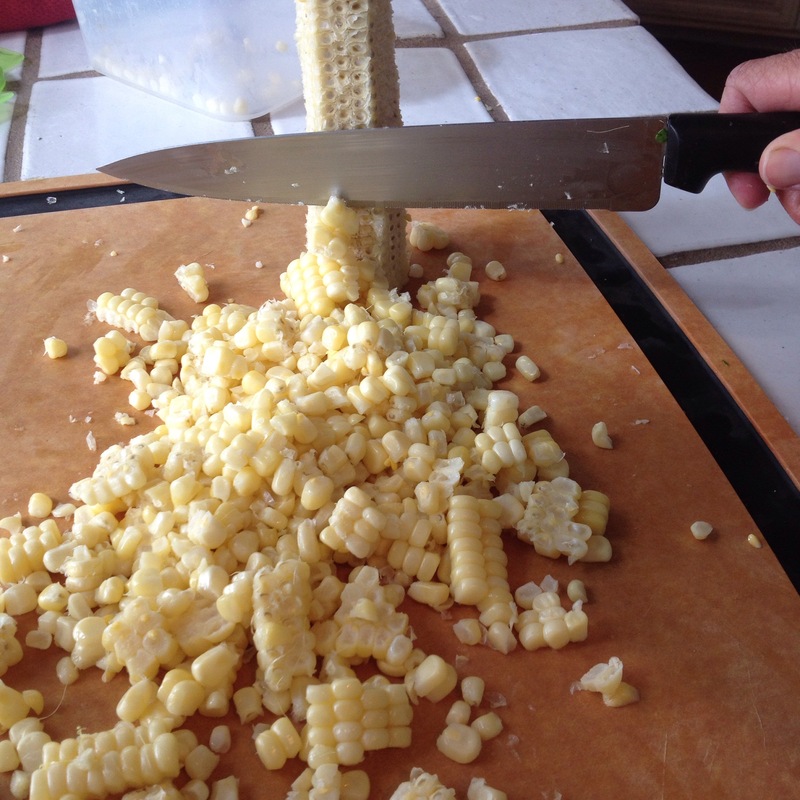 Fix the corn in the microwave by wrapping in paper towels, husks and all, for 4 minutes . When you take it out cut off the bottom then hold the corn silks and shake. The corn will fall out and you don’t have the silks to worry with! Use cherry tomatoes cut in half. heirloom if you can find them, the taste is well worth the difference in cost. 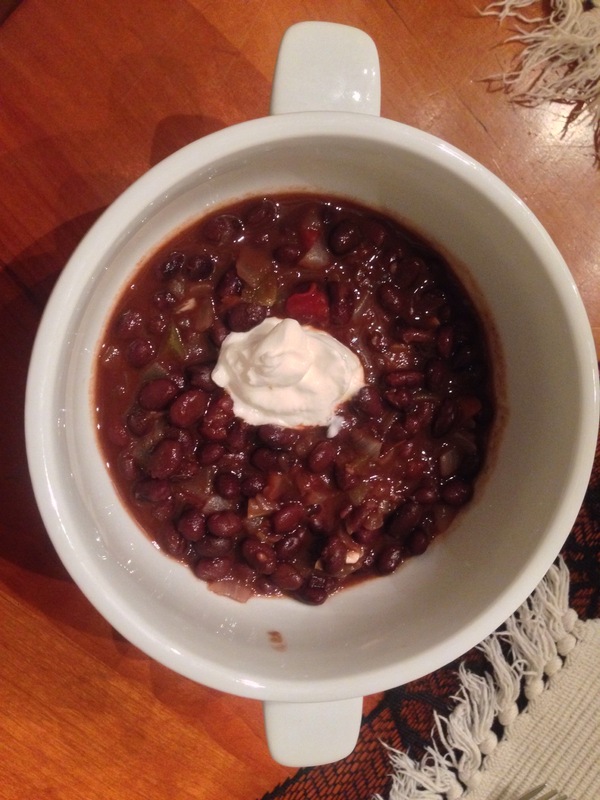 A small amount of black beans straight from the can add a southwestern touch. Medium to large size shrimp, fresh or frozen, cleaned and deveined then put in a skillet to sauté with olive oil and seasoned salt for flavor. Add any spice to kick it up like Emeril would say. Cayenne is good to use. 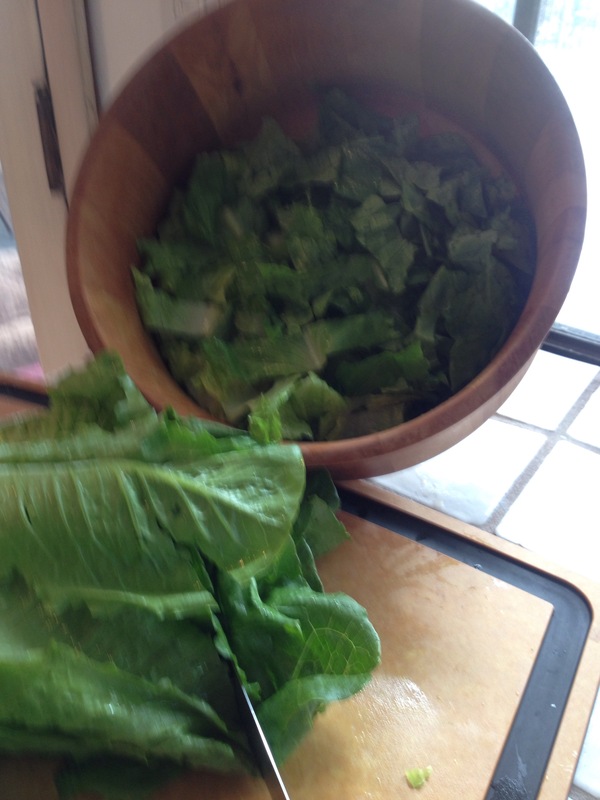 Then you take out the lettuce and arrange the salad in bowls putting in the amounts each guest likes and to add that California flair top it with avocado. A vinaigrette dressing is good on this but use any dressing you like.